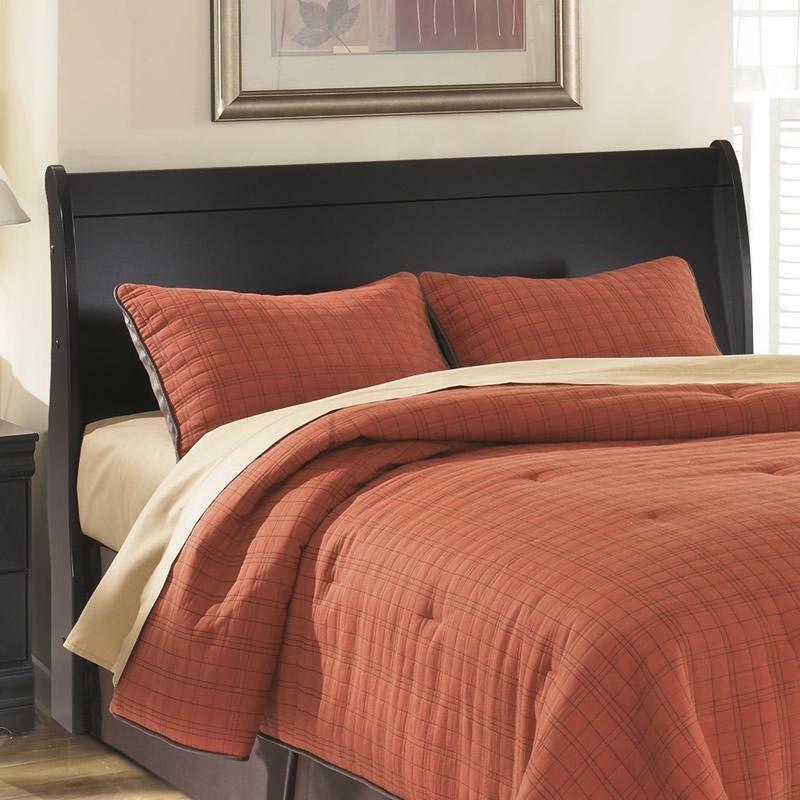 With sophisticated style and a dark finish, the Huey Vineyard Sleigh Bed is sure to enhance your bedroom's decor with a rich traditional design that offers a warm comfortable atmosphere. 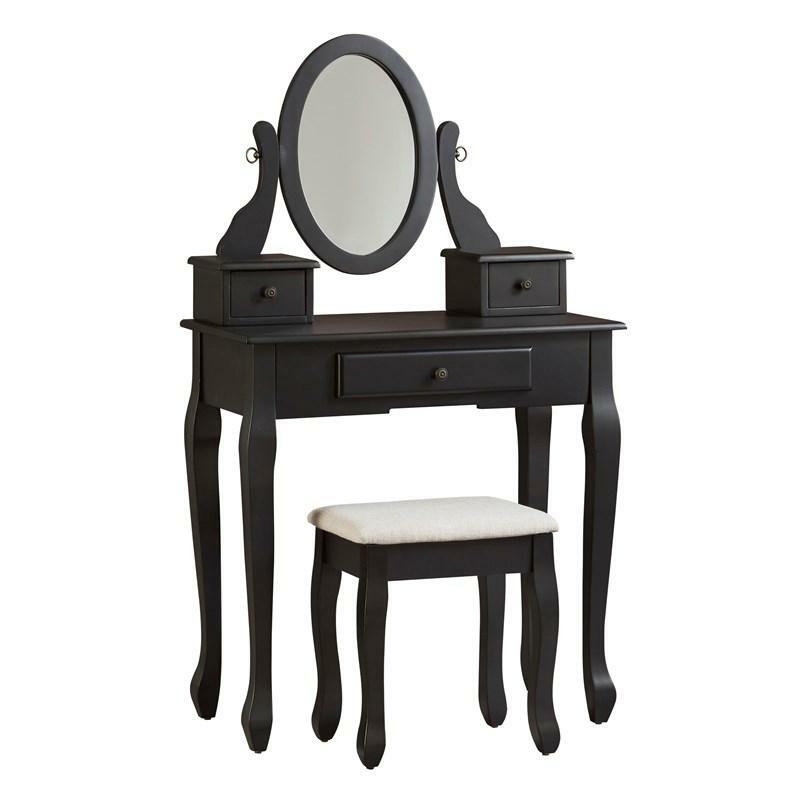 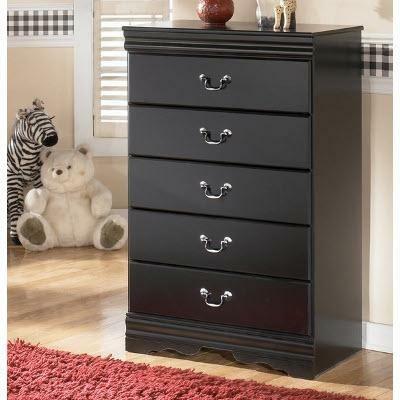 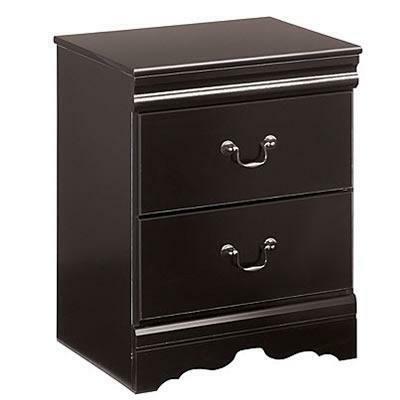 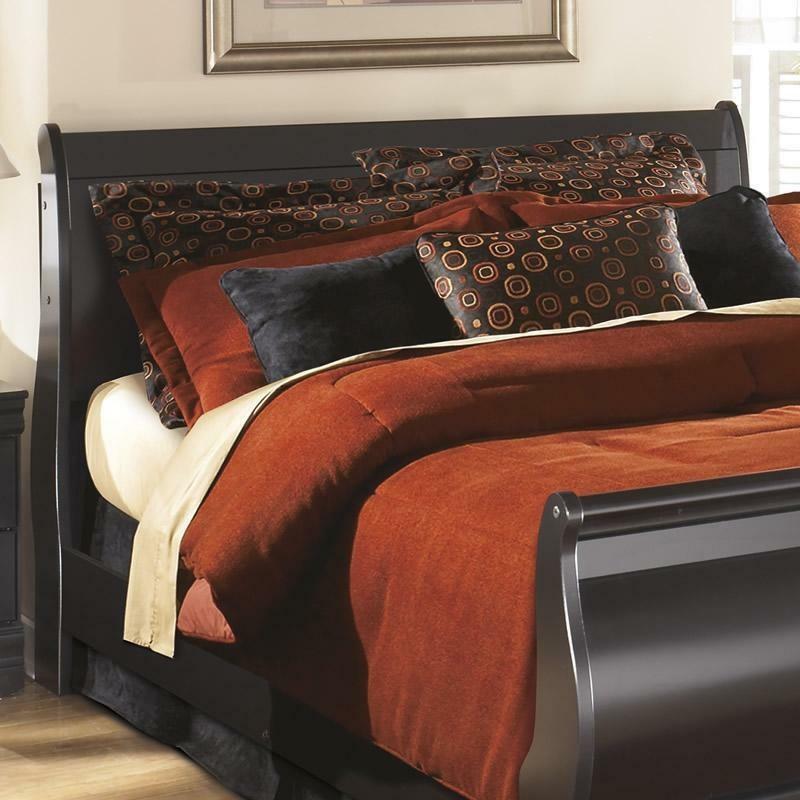 The trendy black finish beautifully bathes the stylish curved footboard and shapely rails and moulding in a smooth beauty that perfectly captures the rich traditional style. 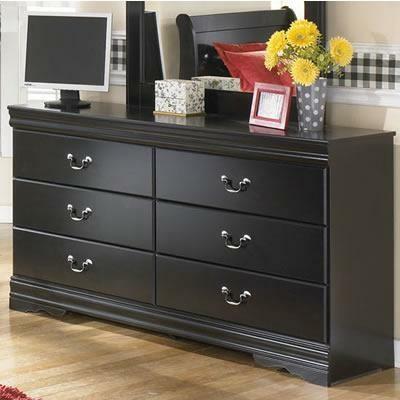 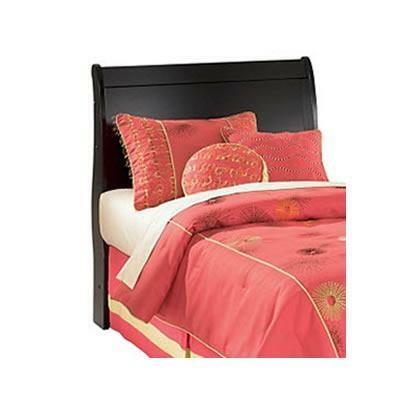 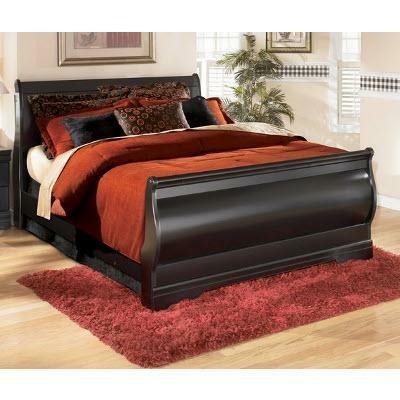 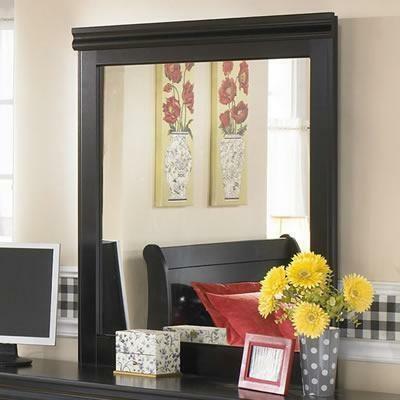 Additional Information Curvaceous footboard panel caped with an elegant sleigh rail.